Swiss Chard is not only rich in vitamins and minerals but also contains Syringic acid which is a unique flavonoid that has the capability of stabilizing blood sugars by inhibiting the alpha-glucosidase enzyme. 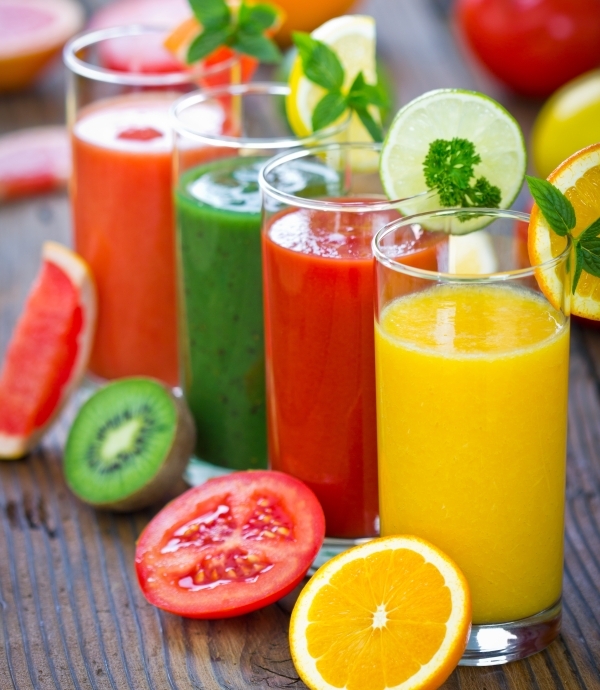 Just one serving of this smoothie and you reap the benefits of more than a 100% of the daily values of the following vitamins and minerals: vit C, vit K, vit A and manganese. 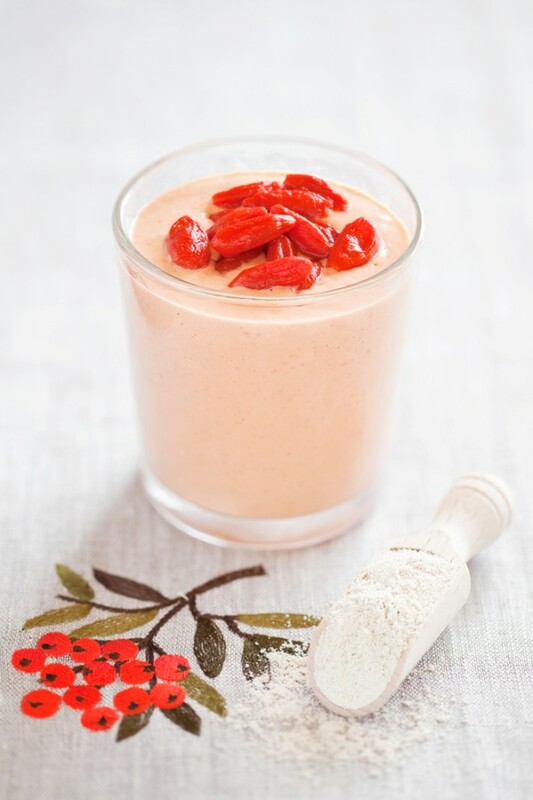 Goji berries add key anitoxidants (substitute pomegranate if you have a hard time finding goji berries for you your smoothies) Yogurt adds some protein. 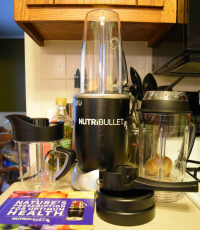 Overall, this is a unique and nice balanced Nutribullet blast. Having problems with erratic blood sugar? 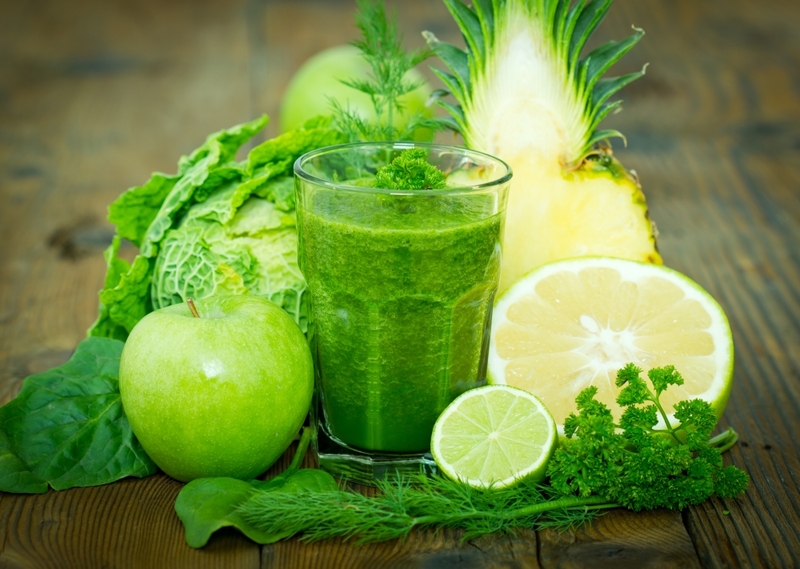 Try this smoothie recipe which has a stabilizing effect on your blood sugar. Nice recipes. Is there a monthly newsletter? Hi! At the bottom of each post is a form to get the recipes by email. When new recipes are added an email gets sent out once per week or so.